During the spring festival, the size of overseas travel increased 28% and domestic travel increased 19% comparing to the data of 2017. The overseas travel brought an increase in abroad third-party payment. The Ministry of Commerce of the PRC released commerce data during the spring festival holidays. From February 2nd to 10th, retail and dining recognized revenues of approximately CNY 1,005 billion (USD 148 billion) with a growth of 8.5% comparing to the same period in 2017. At the meantime, Alibaba published a Spring Festival Economics Report to summarize the shopping and activities in the spring festival. In the spring festival holiday week, Alipay’s (支付宝) fortune character collection game, Ji Wu Fu (集五福), attracted 450 million people at a growth of 40%. Besides Alipay, Tik Tok and Baidu also joined the fortune character collection game while Wechat Pay started to provide customized red packet service for enterprises. At the mobile payment market with an approximately 92.4% penetration rate, latecomers want a piece of the cake would take more efforts to achieve. Though Baidu Wallet had 20.8 billion times interaction during the Spring Festival Gala, how to maintain the users and build user loyalty is the next biggest issue for it. Currently, the total mobile payment users in China are around 900 million, in which 820 million are Tenpay (财付通) users and 650 million are Alipay users. During the spring festival, the size of overseas travel increased 28% and domestic travel increased 19% comparing to the data of 2017. The overseas travel brought an increase in abroad third-party payment. 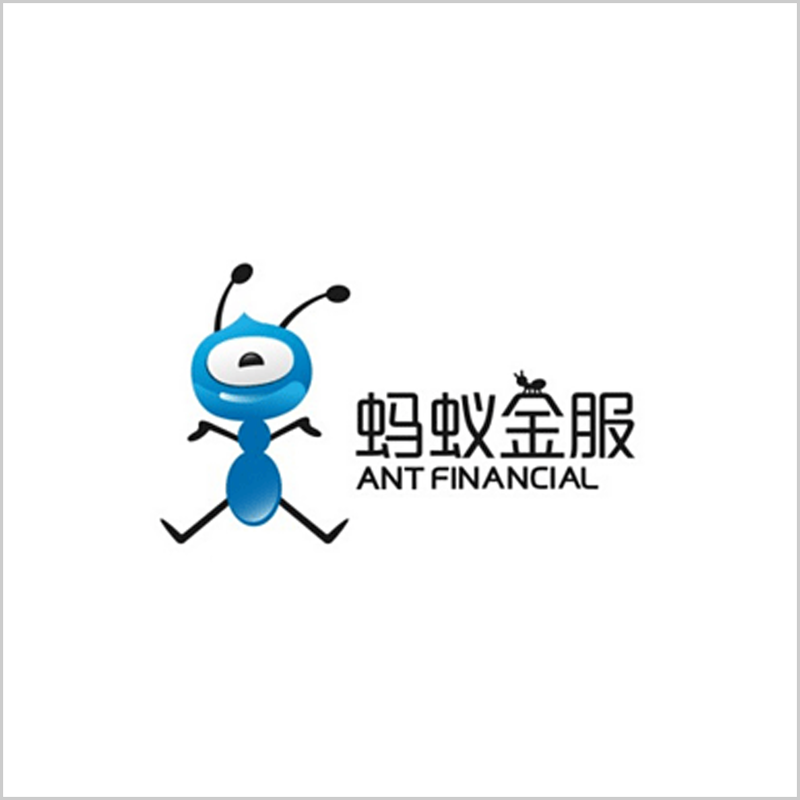 According to Ant Financial (蚂蚁金服), the post-60s population who used Alipay for overseas travel increased 30% than in 2017, which is the fastest growing user group; lower-tier cities overseas purchase grew faster than higher-tier cities. The overseas transaction has become the next direction for mobile payment companies. 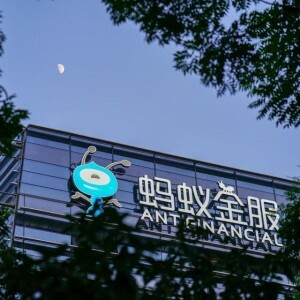 Ant Financial, as the mother company of Alipay, has invested aggressively in south and southeast Asia regions such as Paytm in India, Mynt in Philippine, Hellopay in Singapore and so on. The mobile payment as a supplement payment means heavily relies on the network construction and the popularity of smartphone, but other conditions also will cast some effects onto mobile payment’s development. In Philippine, the smartphone popularity rate is approximately 40% but the penetration rate of bank service is comparatively low considering nearly 60% of the population have no bank account. Mobile payment, whether third-party payment or bank-developed service, is based on the bank service but provides digital current transaction services. Hence, mobile payment requires corresponding bank support. Though the local mobile payment might be slower than in mainland China, the travel-driven mobile payment is still growing at an optimistic pace. The population of traveling abroad is ascending and Chinese mobile payment behavior has influenced the travel map. In Japan and Korea, malls in major travel sites can accept Chinese mobile payment like Union Pay and Alipay; Some European cities started to adopt Alipay to offer better travel experience.